Lubbock Eye Clinic is one of the most comprehensive eye care centers in West Texas. 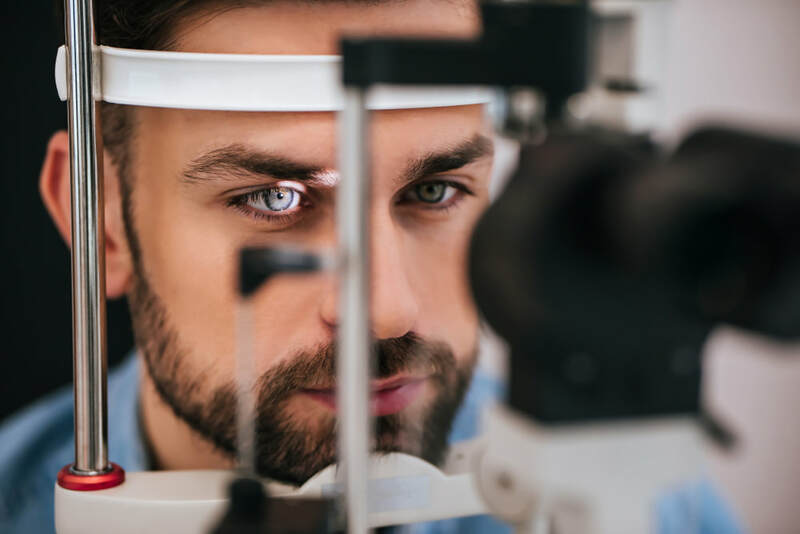 We specialize in Ophthalmology, Optometry and Optical services in one location. 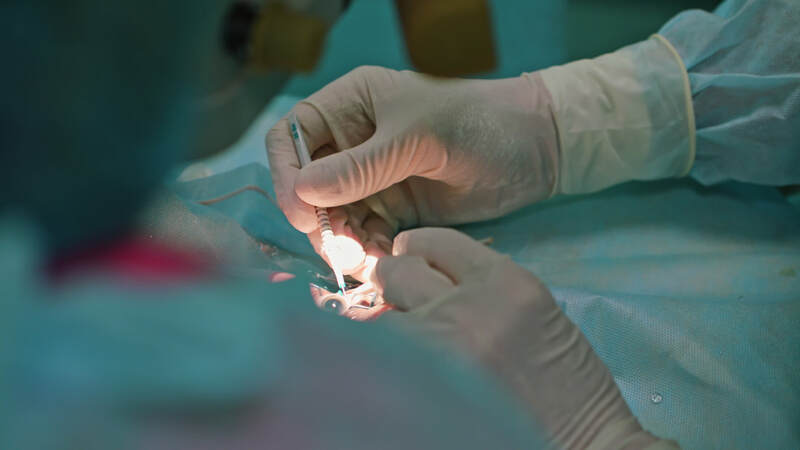 Medical and surgical management of ocular conditions and diseases. Advanced technology in prescription eyeglass lenses. Fashionable name brand eye wear to fit any budget. 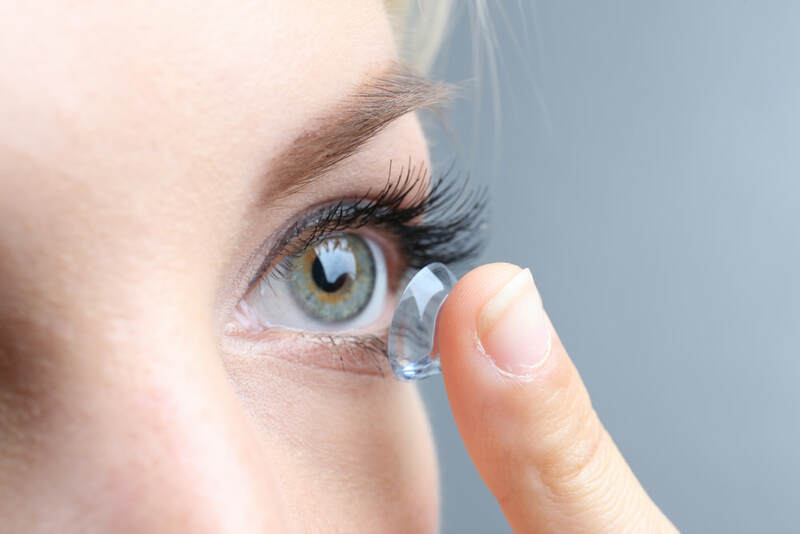 Advanced technology in specialty contact lenses. We accept most Medical and Vision Insurance. We look forward to the opportunity of serving your family's vision care needs!